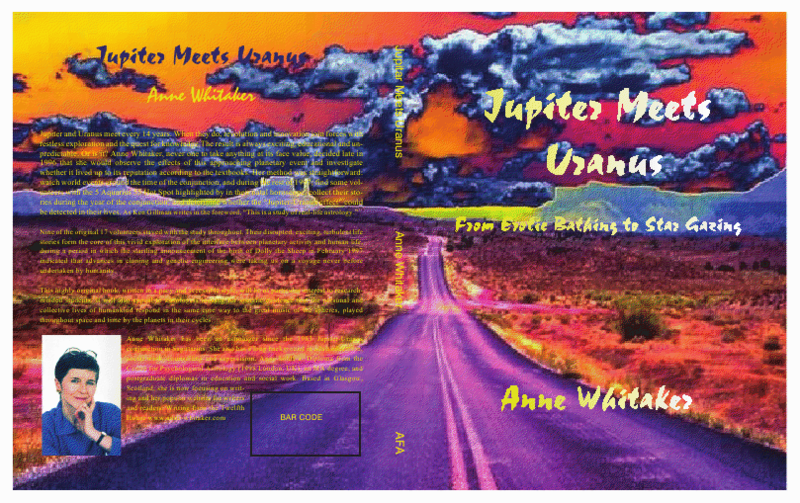 Jupiter/Uranus meets “the Mutable Babe from Hell”! 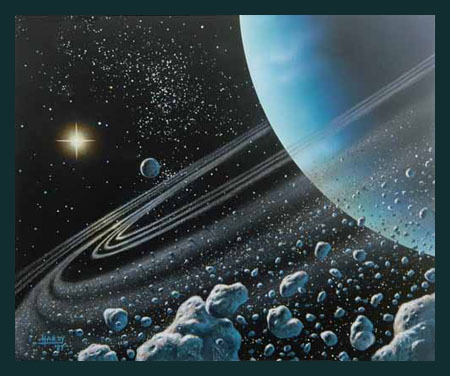 The backdrop to the remarkable planetary line-up of 16th February 1997, centred on the Jupiter/Uranus conjunction at 5 deg.55′ Aquarius, was the approaching shift of Neptune into Aquarius, one of its major themes being the yearning for a more humane, spiritual sense of connectedness as world citizens. We could perceive the atmosphere of this shift pervading the global response to UK Princess Diana’s death and funeral in the autumn of 1997. During the period of 13th-15th October 1997, Uranus turned direct at 5 deg. Aquarius – where Jupiter and Uranus had met in February 1997. In response to my asking the 17 research subjects featured in my study whether 13th-15th October had been of any significance, Lucia’s response was to write TOTALLY AND UTTERLY, doubly underlined. Her horoscope shows a very prominent angular Jupiter-Uranus opposition, in T Square with a Sun Mercury conjunction in Sagittarius, conjunct the IC which is also in Sagittarius. The transiting Jupiter-Uranus conjunction of 16th February 1997 fell on her natal Saturn in the fifth house, activating a powerful natal configuration also involvingJupiter and Uranus. Moreover, of all the participants, her horoscope shows her natally to be more strongly “plugged in” to the outer planets than anyone else, with her 12th house Uranus rising in 5 degrees Virgo, predisposing her toward tapping very powerfully into the prevailing collective energies. Her friends call her “the mutable babe from hell” . She positively crackles with barely contained energy, and has a mass of black snaky hair. She is a freelance choreographer and dance teacher. Here is her account of her extraordinary experience in her own words. a) What does the title mean to you ? Responses varied, but the outcome was generally the same; they felt under pressure always to be the best, to think of me…me…me…stifled in their self-expression, not allowed to be who they wanted. b) What do you really want from life ? “To be happy” was the universal response, which surprised me with a group of 14 -17 year olds. I had expected “Money, money and more money.” Many talked of finding a partner, marrying, settling down, having children. Working together, being part of a harmonious whole, appeared very important. c) What do you daydream about ? I’d been dying to bring my astrology into a piece of theatre and it seemed like the Sun, Venus and Neptune were now jumping off the page at me. I had all the inspiration I needed and I set to work. Everyone was soon busying away on improvisation, song writing, creating movement and I was on a total high. The whole week, instead of becoming more frenetic, as I would expect, became calmer. I can’t describe it in words; but it was as though we were all tuning into this kind of “community” thing. We were by the sea, and I watched as real hardened city kids went to the water’s edge each day and sat, saying nothing, gazing into space beside new-found friends. I stood outside one evening, gazing at the magnificent sky and stars, when I was joined by an archetypal “wee hard man” who stood silently for a few moments then said “What’s happening, Lucia?” “Who knows. Enjoying yourself, Dave ?” “It’s pure brilliant, by the way,” he nodded quietly. The unspoken communication was the most incredible thing we were all experiencing. These are very noisy and rumbustious young people, yet they were walking around as though they were on tranquillisers. A small group approached and asked me if I would teach them how to meditate!!! 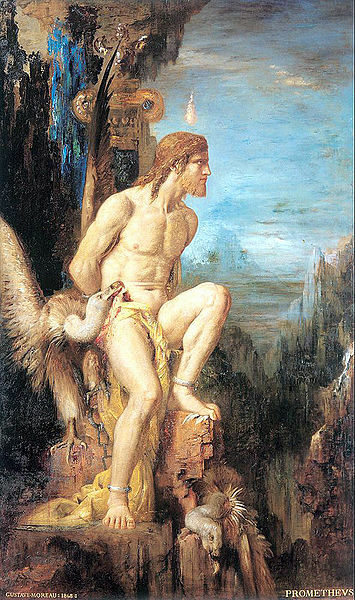 There was a whole higher consciousness, Neptunian thing going on here and I will never, ever forget it. Spiritual connection, I guess. I told no-one where I had drawn my inspiration from until the piece was finished because I fully expected people to think I was a fruitcake. I sat everyone down at the end, explained my planetary springboard, and waited for the guffaws. They didn’t happen. They replied in a very sixties “Wow, man! !” kind of way. Unbelievable! Lucia’s experience shows how vibrantly and creatively Jupiter and Uranus can work together at their best, to push human beings beyond what they thought were their limits toward creating new and satisfying ways of being alive. It reminds us, in its Aquarian context, that we are all interrelated. Also illustrated, in a particularly striking manner, is an important truth which I believe the research in this study has helped to confirm in its own small scale: that the personal and collective lives of humankind respond in the same core way to the great music of the spheres, played throughout space and time by the planets in their cycles.